Spring Framework is a very popular Java framework among technology professionals. We have been receiving a number of requests for the Spring Framework course. And now, we are pleased to announce that we have launched the Spring Framework Online Course. In this online course, you will learn the content through Spring basics video course tutorials. Java is one of the most used programming languages in the current era of Information technology. For the Java platform, Spring Framework which is an open source platform provides an application framework and inversion of control container. It also provides extensions which are helpful to build web applications. Whizlabs Spring Framework Online Course is focused on the basics of Spring framework such as Inversion of Control container and application framework. 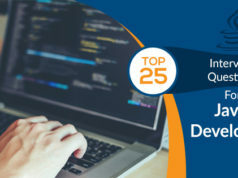 Our experts have particularly designed this course which contains 29 videos and in total, constitutes Spring basics online training videos of 4 hours and 11 minutes. Our experts have included everything in Java Spring Basics course so that students can learn every aspect of Spring Framework. You can also check below all the topics covered in the online course. 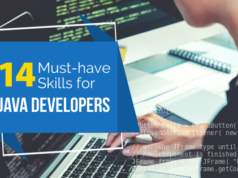 How will Whizlabs Spring Framework Basics Online Course be Helpful in Your Career? Whizlabs is one of the best in the industry in providing online training and certifications’ preparation resources. We have expert professionals who have hands-on experience in providing quality training with real-time lab experience. We also provide exam training along with practical material and case studies. Let’s dive into some of the key aspects which we focus on while providing Spring Framework Basics Online Course. Spring Framework Basics online course has been created by our team of subject matter experts certified professionals. Our professionals have tried to help you to get detailed knowledge on a specific topic in every video. We have designed short but detailed videos on various aspects of the Spring framework. Also, if you are a working professional, then you are in the right place. This online course provides you offline videos that you can attend as per your convenience. Spring Framework Basics Online Course covers Spring basics course content which includes Inversion of Control, Bean Management, Resources, Spring Expression Language and Aspect Oriented Programming. In brief, you will get complete knowledge on the basics of the Spring framework. At Whizlabs, you get 24/7 expert and customer support with the course, you purchase. Our expert professionals help students with the easy to understand the content. If you have any query on any topic, just write to us at support@whizlabs.com and one of our Spring experts will get back to you. Also, our customer team is fully dedicated to providing you the best level of service and satisfaction. Along with Whizlabs Spring Basics online course, Whizlabs has a real-time practical lab which is helpful to gain practical knowledge. Easy real-world examples are also helpful for understanding concepts deeply. As our labs are cloud-based, so you can also use our labs from remote locations. As we are one of the best in the industry. So we make sure that our students get knowledge of latest trends in the industry with the updated content. Through Whizlabs Spring Basics online course, we also provide best training material to our students to learn Spring framework. We constantly change our content if there is any change in technology and its frameworks. You will get all the updated content by our notifications and you can have their access automatically. Ready to Learn the Basics of Spring Framework? So, if you are up for the Spring Framework Basic Online Course, then you are at the right place at the right time. Whizlabs is one of the pioneers in the industry for providing online IT and certification training. We have a team of professionals who are dedicated to working with Spring Framework. We provide e-learning mode with 24/7 support and assistance. You can choose flexible timings as per your comfort. You can also use our platform to get real-time experience. We also provide practical labs along with the training videos. 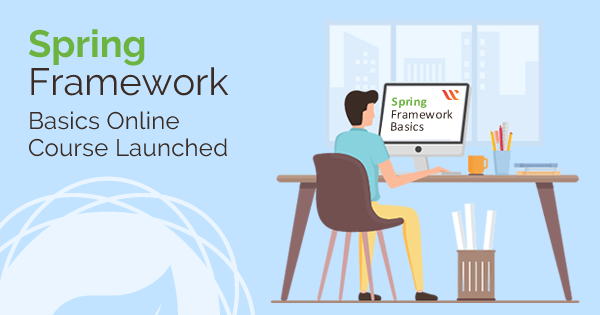 In this online course, we will also provide you preparation resources that will help you to learn Spring Framework more easily. You will also get to know more about career opportunities after doing the Spring Framework Basic Online Course. 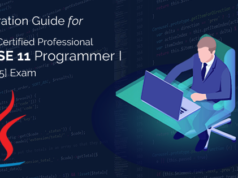 Aspired to build a successful Java development career with Spring framework? Join Spring Framework Training Course now and take a step ahead for the bright career. If you have any questions regarding Spring Framework, write in Whizlabs Forum and get answers by the industry experts.